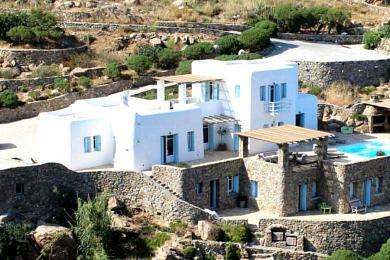 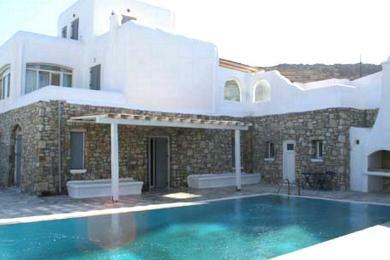 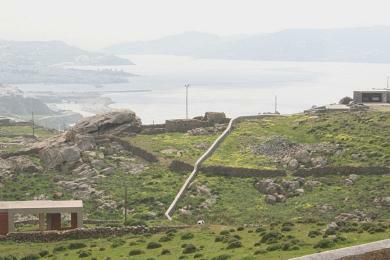 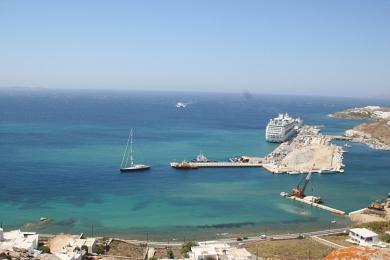 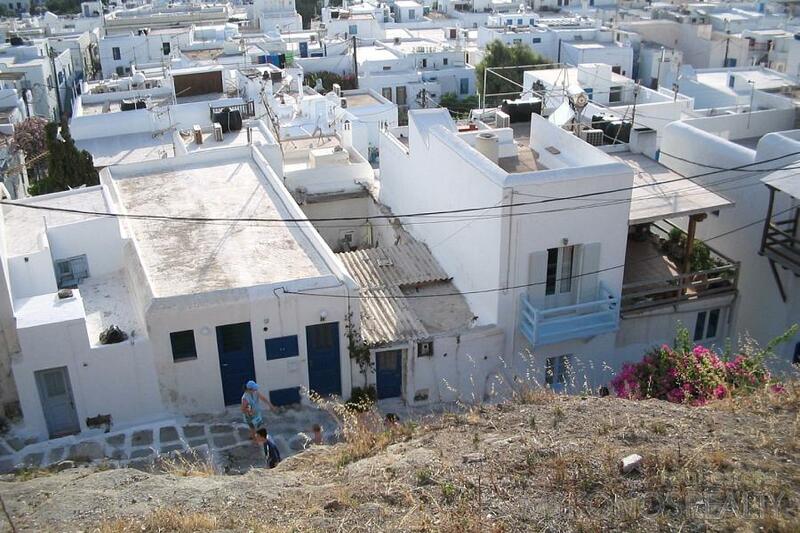 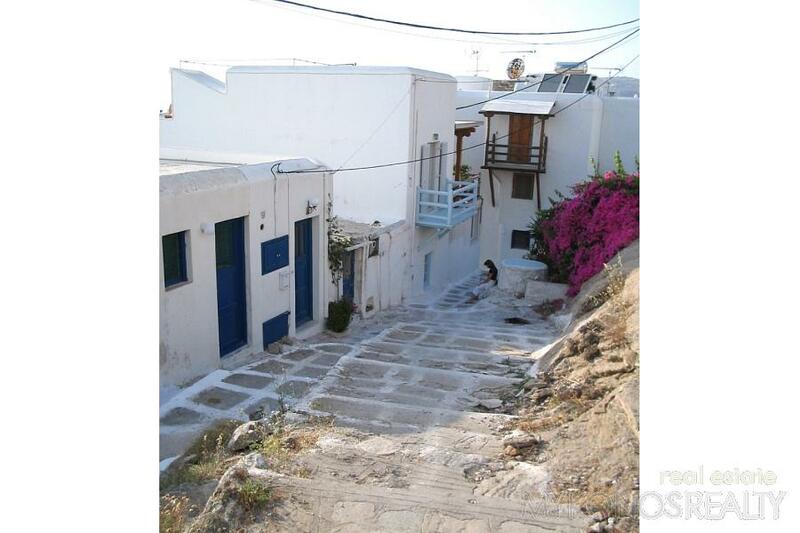 Mykonos Town, centre, close to the Square of Manto (taxi station), traditional, old, stone house 60sq.m. 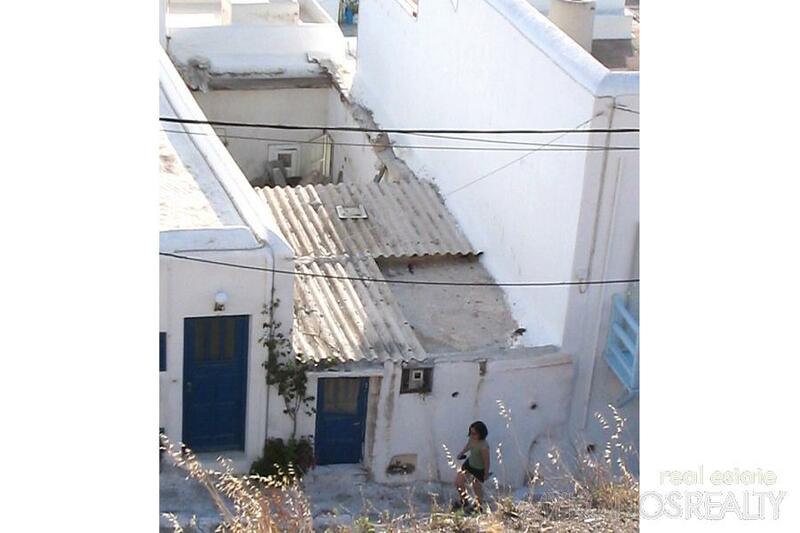 Full renovation is necessary and change of roof. 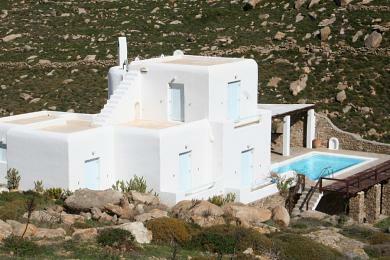 Construction of two-storey house is possible.